Dallas Personal Trainer - A fantastic exercise whose value is unfortunately underrated by almost every Dallas personal trainer around. This is largely because of a lack of knowledge regarding the correct form for this exercise and the posture enhancing ability it has. If you want to create a strong upright posture for yourself and build upper back and rear shoulder definition, this exercise is your answer. 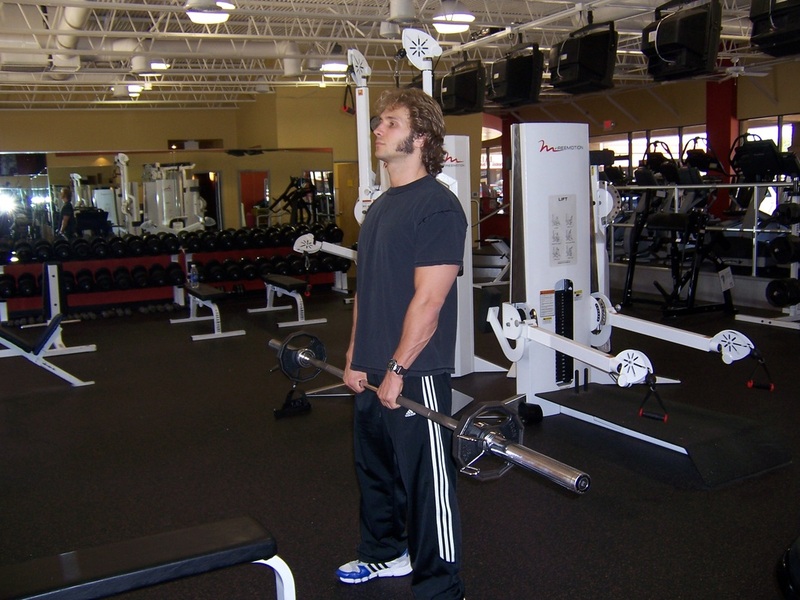 Stand holding a barbell in front of your body with your hands gripped 6-10 inches apart (depending on your shoulder width and what feels comfortable). While, keeping the barbell as close to your body as possible, pull the barbell up to your collar bone (at the base of your throat), squeezing your upper back muscle back as tightly as possible. Let the bar back down under control and repeat. 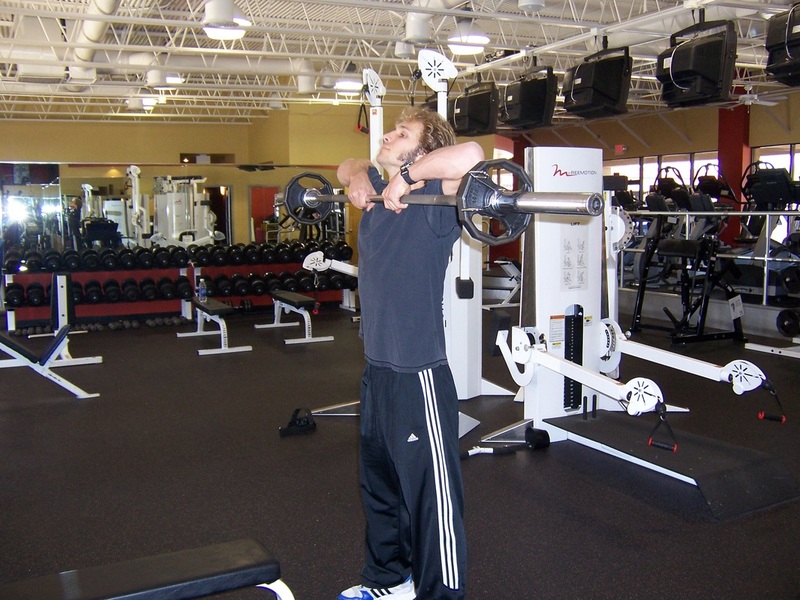 Make sure to keep your elbows as high as possible as your perform this exercise.